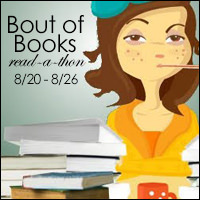 Yesterday was Day 3 for Bout of Books, a week-long readathon focused on reading more books. If you missed my first post featuring the books I’m hoping to read this week, click HERE. Well, I also had a day that didn’t go as planned again. That seems to be the theme this time around. I read a bit on my porch and listened to the audiobook while getting ready for the day. But, I was also doing laundry and other computer/housework. Then in the afternoon, I got a dizzy spell and spent a good chunk of the rest of the day resting. I’m thinking I need to see the doctor as these are happening more frequently. I did not participate in the Daily challenge of Literary Villian. 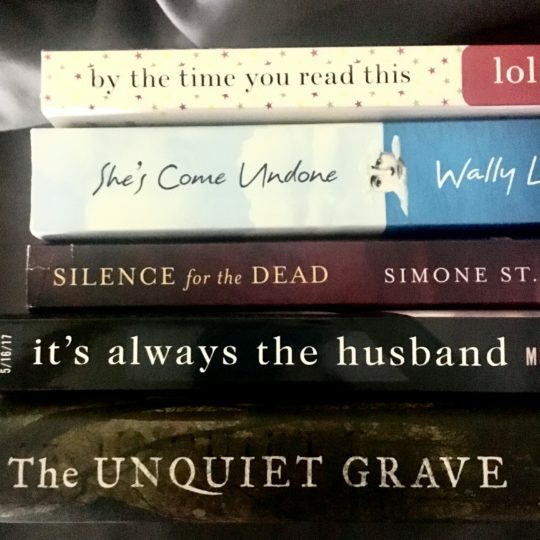 I did participate in the Instagram Photo Challenge of Book Spine Poetry. Today is Day 4 and unfortunately, I will be away from home all day for a family funeral. I believe the Daily Challenge today is Book Trip which was the challenge idea I submitted. So, I”m hoping I can contribute to the challenge once I get home. Tomorrow is also the first day of school for our senior and 8th grader, so I want to be sure I spend time with them after I get home as well. Sometimes our grand ideas for reading don’t always play out as we had hoped. 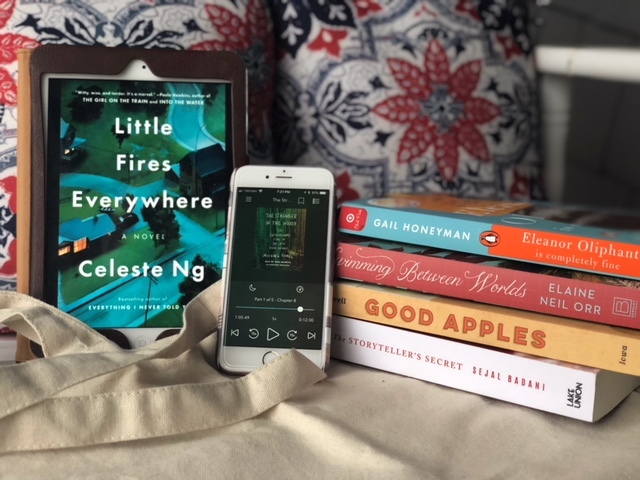 I won’t get all the books read that I had hoped, but I’m sharing my love of reading with all of you and encouraging others. That’s what is important! Happy reading everyone! Love your challenge idea. 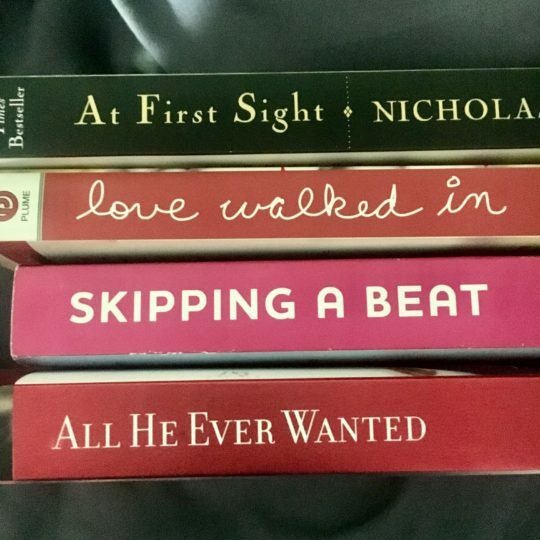 Your romantic book spine poetry is amazing! Those look some real good books. Enjoy! Love your spine poetry!! I didn’t create any poems yesterday. Good luck with your reading goals for the rest of BOB 23!